Just before Democratic Gov. Jay Nixon left office he announced the purchase of thousands of acres of land to be made into state parks. These parks –– Eleven Point, Bryant Creek, Ozark Mountain and Jay Nixon State Park –– are spread out across the state. You can’t visit any of these parks though. They’re closed indefinitely. After the election of Republican Gov. Eric Greitens, Jay Nixon State Park in Reynolds County was closed and the others never opened. 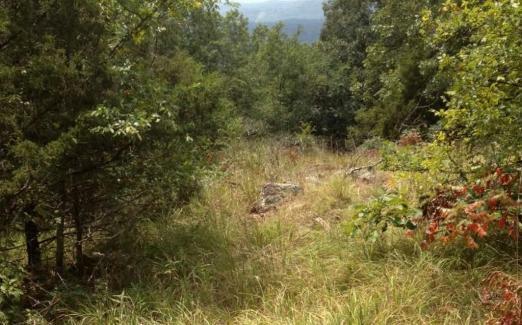 Missouri officials say the state is not currently planning to sell four new state parks. Former Gov. Jay Nixon's administration bought the four parks but they haven't been opened. The possibility of selling the parks was mentioned in the Legislature and the park division, as Missouri tries to solve a $200 million maintenance backlog at its other parks. The director of the Missouri State Parks division says he's been removed from the job without explanation. Bill Bryan told The Springfield News-Leader he was told Jan. 23 that his services were no longer needed. He says no explanation was given and he didn't ask for one. Bryan was appointed by former Gov. Jay Nixon in 2009 to head the state parks department. During his tenure, the park system added seven new parks. The News-Leader said spokesmen for Gov. Eric Greitens and the Department of Natural Resources declined to discuss Bryan's ouster. Missouri Gov. Eric Greitens is laying out his plans for the state budget amid financial strain and lagging revenue. Greitens is to announce his proposed budget Thursday at a Nixa public school. He broke from tradition by not outlining his budget during his January State of the State address. Greitens' budget proposal will come during what's shaping up to be a challenging time for state finances. 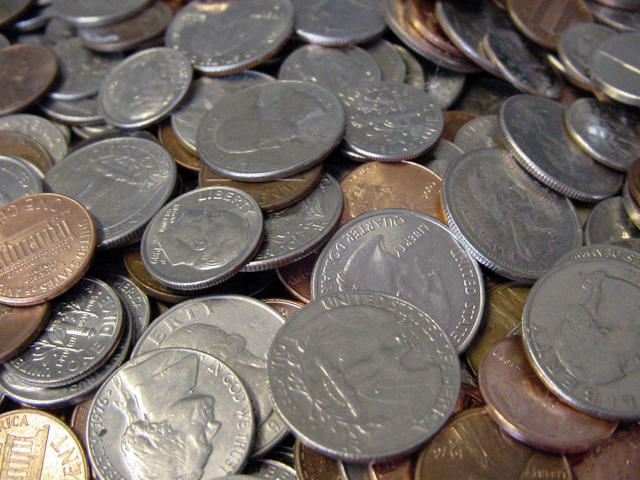 Revenues so far this fiscal year have been lower than expected, and hundreds of millions of dollars have been cut to balance this year's budget. A new maximum-security psychiatric building in Fulton, Missouri will be named after outgoing Gov. Jay Nixon. A three-person board composed of Nixon, Lt. Gov. Peter Kinder and Attorney General Chris Koster approved the naming during a Wednesday meeting at the governor's Capitol office. Nixon abstained from the vote. Construction of the new facility is underway at Fulton State Hospital, which was built in 1851. During the meeting, state officials also named a St. Louis state office building on Chouteau Avenue after Michael Keathley, who died in 2008. 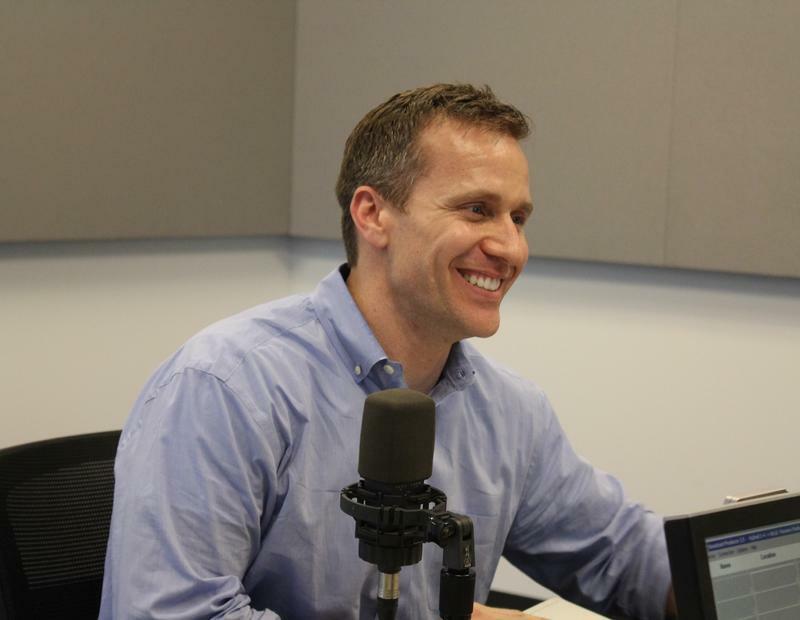 On a special edition of the Politically Speaking podcast, St. Louis Public Radio's Jason Rosenbaum and Jo Mannies are honored to welcome Missouri Gov. Jay Nixon to the program. The two-term Democrat spent more than an hour discussing his legacy as the state's chief executive — and provided in-depth insight into how he faced crisis while in office. Missouri schools will get additional money because Gov. Jay Nixon has decided to reverse a few of the budget cuts he made earlier this year. Gun control advocates and gun rights supporters are fanning out through the Missouri Capitol, lobbying lawmakers on a bill that would allow most people to carry concealed weapons without needing permits. 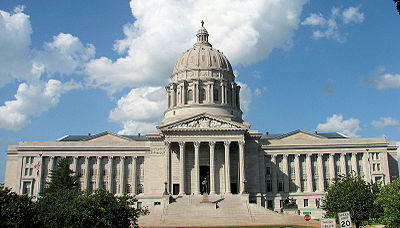 Missouri lawmakers are to consider Wednesday whether to override Gov. Jay Nixon's veto of the high-profile legislation. The National Rifle Association set up shop in the Rotunda between the House and Senate and dispatched scores of volunteers to talk to lawmakers in support of the legislation. The organization distributed signs saying, "NRA. Stand and Fight." 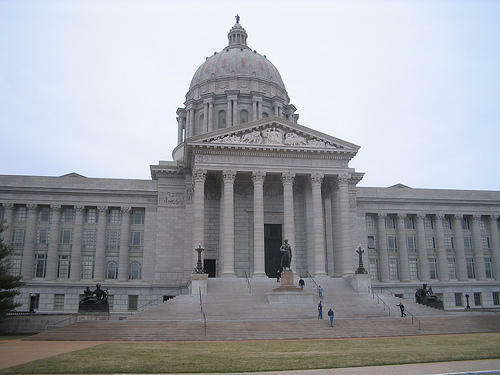 Missouri lawmakers have overridden Gov. 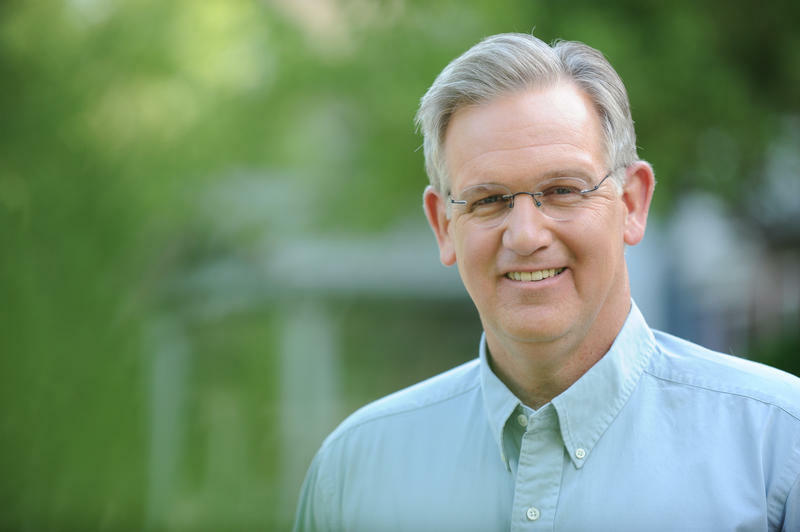 Jay Nixon's veto of a measure to require voters to present photo identification at the polls. The Republican-led Legislature overturned the Democratic governor's veto Wednesday after GOP senators forced an end to debate. Lawmakers' action is the first step to enact the policy in the state. Voters on Nov. 8 also must vote to amend the Missouri Constitution to allow for a photo identification law in order for the policy to be enacted. That's needed because the Missouri Supreme Court has previously found voter photo ID laws to be unconstitutional. Democratic Missouri Gov. Jay Nixon says he's "optimistic" some of his vetoes will be sustained when the Republican-led Legislature considers overrides next week. Nixon made his case against more than 20 vetoed bills to reporters Wednesday at the Capitol in advance of the annual veto session. Republicans have enough members in both chambers to override vetoes. Nixon's vetoes of a sweeping guns bill and a photo identification requirement for voters at the polls have gotten the most attention. The head of Missouri's public defender system says he is appointing Gov. Jay Nixon to handle a case in protest of declining funding. Gov. 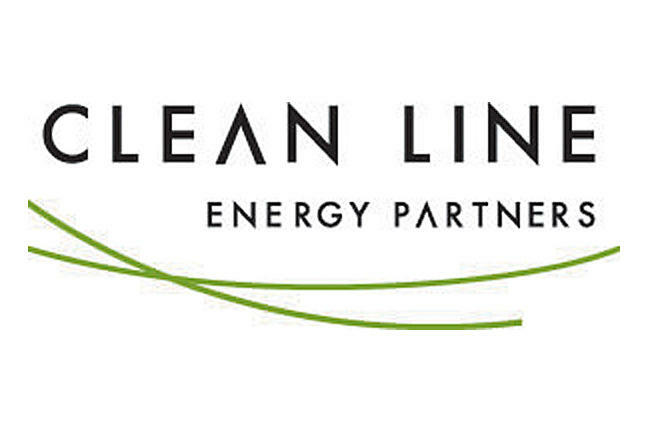 Jay Nixon is backing a proposed power line in Missouri that's part of a multistate wind energy project. Missouri Gov. Jay Nixon says he doesn't want to be president of the University of Missouri System. Missouri Gov. 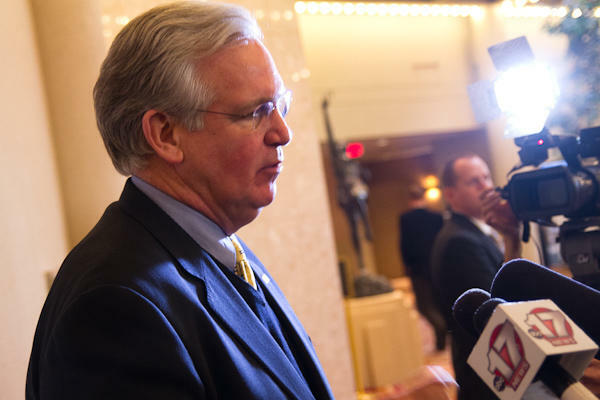 Jay Nixon has vetoed several tax breaks and proposed changes to state litigation policies. Gov. Jay Nixon says he likely will freeze tens of millions of dollars of spending in Missouri's new budget. Missouri Gov. Jay Nixon says he'll veto a sweeping gun rights bill passed by the Republican-led Legislature. Missouri Gov. Jay Nixon has signed legislation to require high school students to pass a civics test and learn CPR. 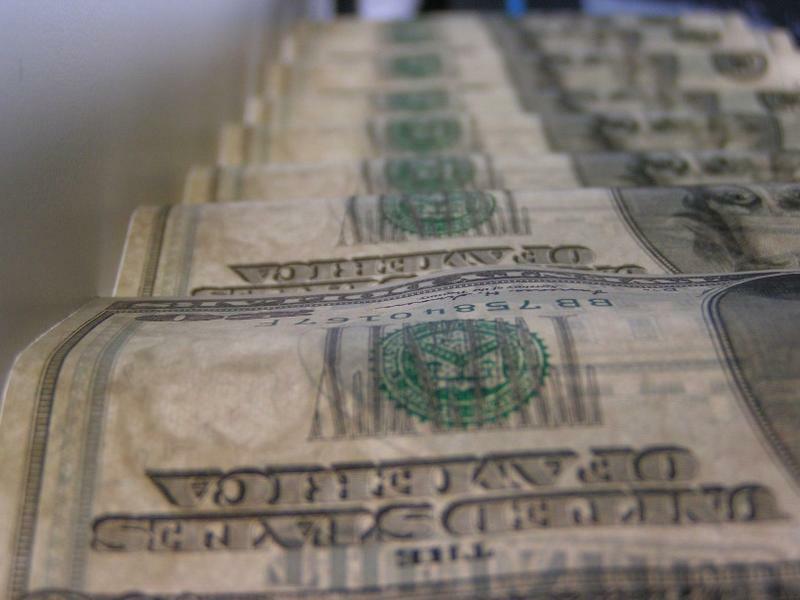 A Michigan man who allegedly tried to collect fake debts from Gov. 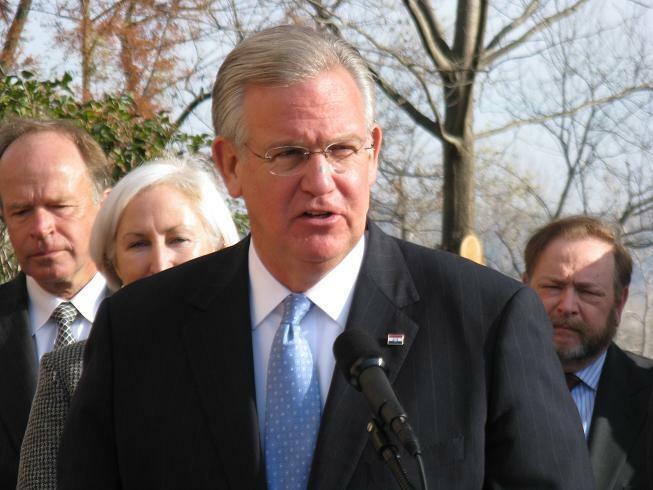 Jay Nixon has been charged with a felony for alleged deceptive business practices. Update June 9 with signature: Gov. Jay Nixon signed legislation on Thursday that could expand Medicaid eligibility for Missourians who are elderly or living with a disability. For decades, Missourians who were elderly, blind or disabled could only have $1,000 or less in savings. The bill Nixon signed would gradually raise that asset limit to $5,000 for an unmarried person and $10,000 for a married couple. The four Republicans seeking the GOP nomination for Missouri governor are set to face off in a debate on Monday that will be broadcast in the state's two largest cities as the run-up to the August primary intensifies. The debate will feature retired businessman John Brunner, former Navy SEAL Eric Greitens, former U.S. attorney and Missouri House Speaker Catherine Hanaway and Lt. Gov. Peter Kinder. The debate is hosted by St. Louis television station KTVI, and co-sponsored by WDAF-TV in Kansas City and the St. Louis Post-Dispatch. Missouri Gov. 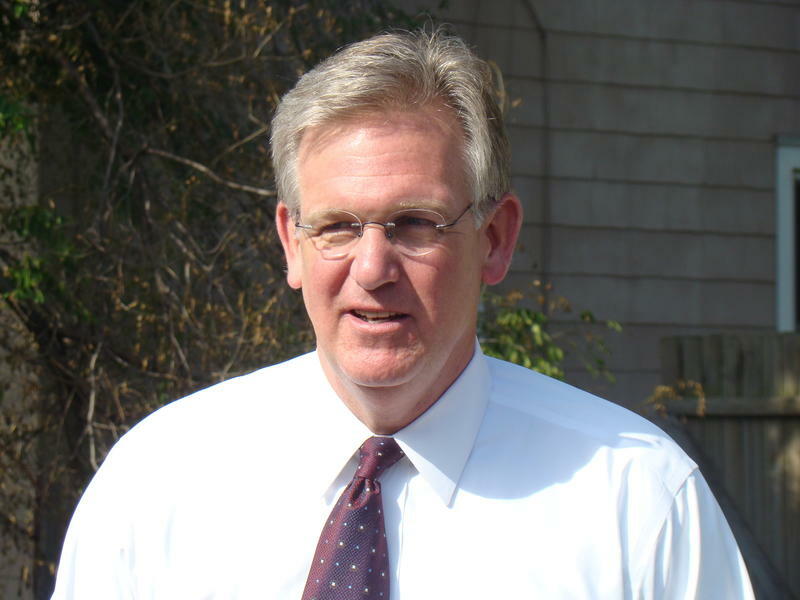 Jay Nixon will be leading a trade delegation on a trip to Cuba next week. 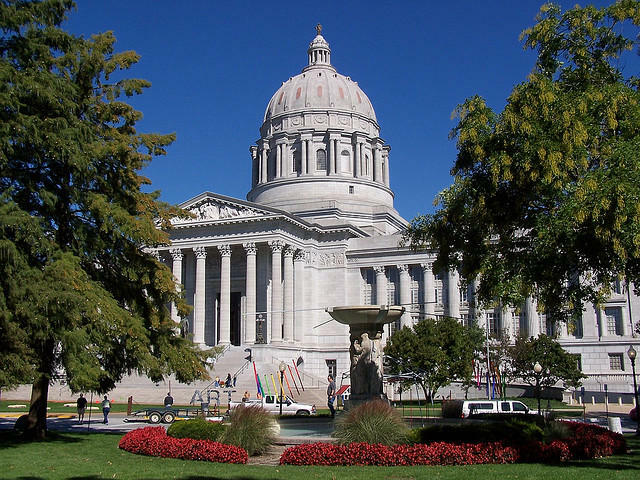 JEFFERSON CITY - The Missouri Legislature has passed a bill reviving a tax break for small businesses that add employees. The bill given final approval Wednesday by the House allows businesses with fewer than 50 employees to claim a $10,000 tax deduction for each job they create that pays at least their county's average wage. Those businesses could claim a $20,000 deduction if they also cover at least half the cost of their employees' health insurance premiums. The bill now goes to Gov. Jay Nixon. ST. LOUIS - The U.S. Supreme Court has refused to halt Earl Forrest's execution hours before the Missouri man is scheduled to die by injection. The court issued its ruling without comment today. 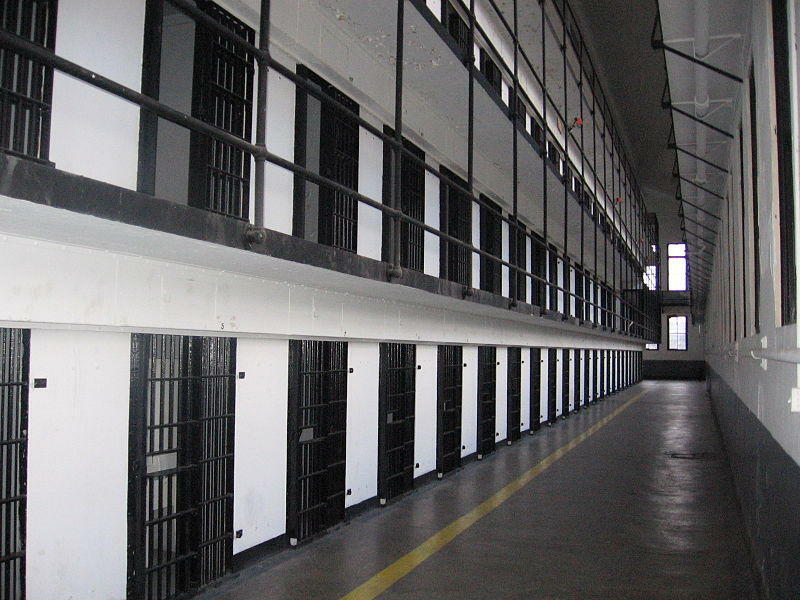 Forrest is scheduled to die tonight at the state prison in Bonne Terre for the 2002 killings of Harriett Smith and Michael Wells in a drug dispute and Dent County Sheriff's Deputy Joann Barnes in a shootout that followed at Forrest's home. Missouri Gov. Jay Nixon, a Democrat, denied a clemency request earlier today. 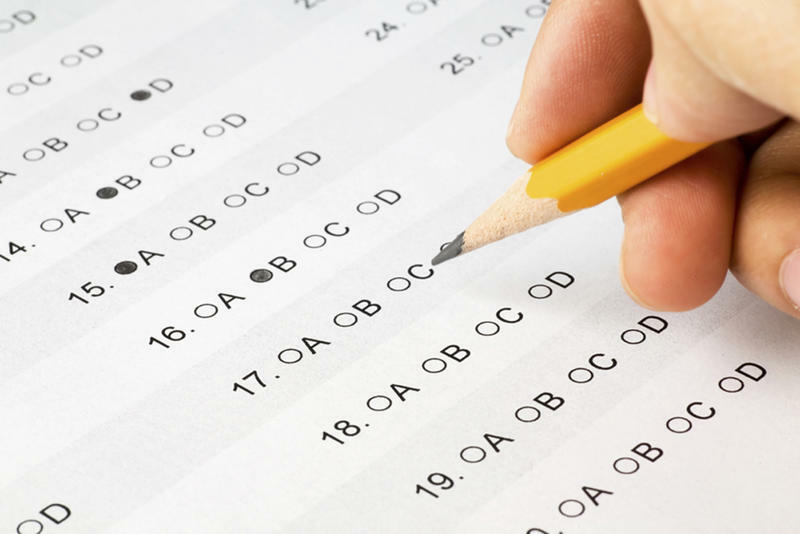 Legislation that redefines the funding formula for K-through-12 schools is now state law, after the Missouri House overrode Governor Jay Nixon’s veto on Thursday. Personal care attendants in Missouri will not be getting a pay raise. The Nixon administration had sought to implement a pay hike agreed upon by home health care workers, but state lawmakers passed a bill blocking the pay hike, saying the legislature alone has the power to authorize pay raises. A six-month waiting period before Missouri lawmakers could lobby is a few steps away from a final vote. House members voted 131-19 Thursday to limit when lawmakers can lobby after the end of their terms. Missouri gubernatorial candidate Eric Greitens' rivals want him to return $1 million to a donor accused of sexual abuse. JEFFERSON CITY - Governor Jay Nixon says a proposed constitutional amendment granting religious exemptions to some business owners opposed to gay marriage could be "harmful to our economy." The Democratic governor also said Wednesday that the measure would "condone discrimination" and urged the House to oppose it.